For Learning Disabilities Awareness Month, this October, the College of Optometrists in Vision Development (COVD) is bringing attention to the fact that vision problems can often masquerade as learning disabilities. It is important to understand that while our eyes take in visual information, that information is sent to the brain where it is processed. If the information that is sent to the brain is faulty, it can make learning very difficult. While learning disability websites list a variety of accommodations that can help children with Visual Information Processing Disorders, it is important for parents to understand that these are signs that a correctable vision problem is playing a role in your child’s learning challenges. 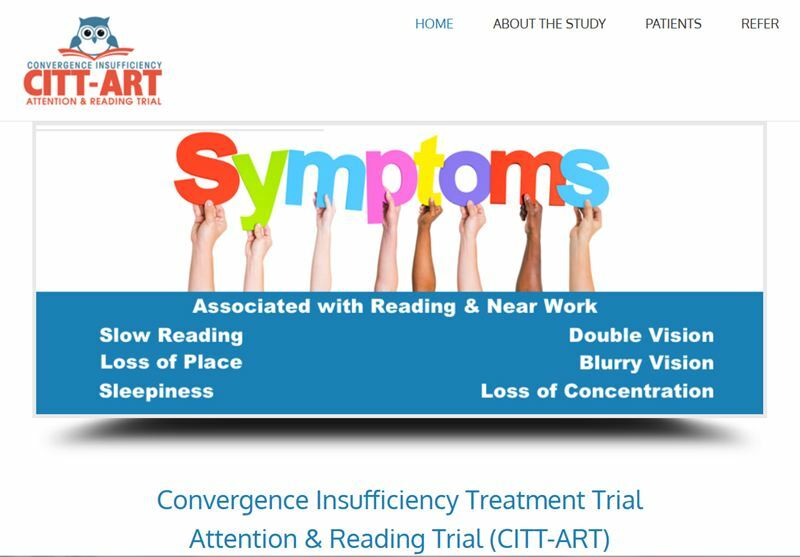 The National Eye Institute of the National Institutes of Health recently funded a 5-year, 8 million dollar study called the Convergence Insufficiency Treatment Trial - Attention and Reading Study (CITT-ART). This will be a national multi-center clinical trial that involves optometry, ophthalmology, psychiatry, and education in evaluating how this eye-teaming problem impacts a child’s attention and reading performance. Research continues to show that optometric vision therapy is effective at resolving a variety of vision disorders that interfere with reading; specifically eye movement (tracking), eye teaming (eye coordination), visual motor skills, etc. 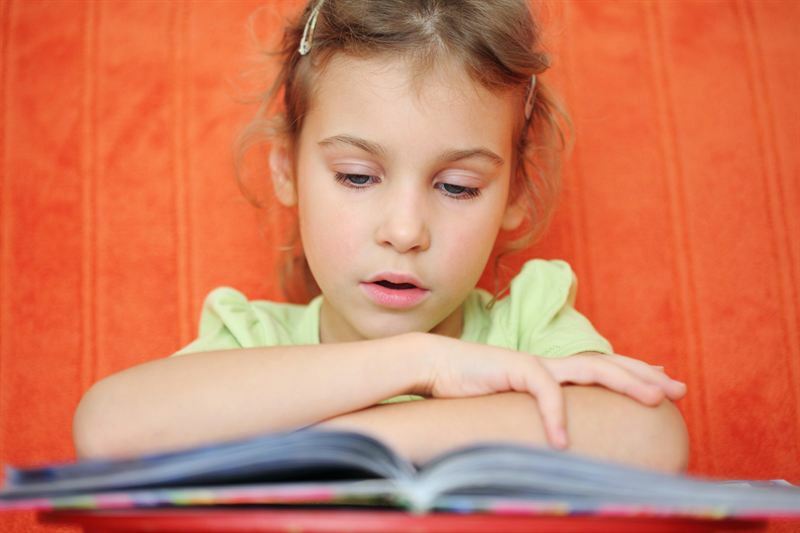 “If your child continues to struggle with reading, it’s time to see an optometrist who provides an in-office program of optometric vision therapy. Doctors who are members of COVD provide specialized testing to evaluate all of the visual skills required for academic success,” states Dr. Chung; “As part of our public awareness program, we are releasing a new Public Service Announcement for people to share through social media.” In honor of Learning Disabilities Awareness Month, parents and educators are encouraged to watch this video and to visit COVD’s website to learn more about how vision problems can masquerade as learning disabilities.